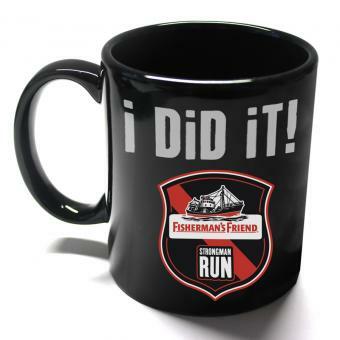 Welcome at the new FishermansFriend StrongmanRun Webshop | ceramic mug SMR 'i DiD iT!' | Enjoy it! Three words count for your day. You need something to make your office collegues jealous? Something that makes your coffee „really“ strong? Show that you „did it“!